The dollar index extended gains on a third straight session and the Aussie dollar and kiwi dollar take a hit down 0.70% each. The pound was stronger across the board on Brexit hope. 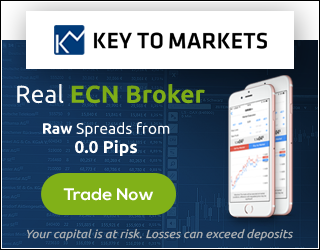 The euro crosses marginally up between 0.30-0.60%, but down 0.20% against the dollar and 0.80% against the pound. 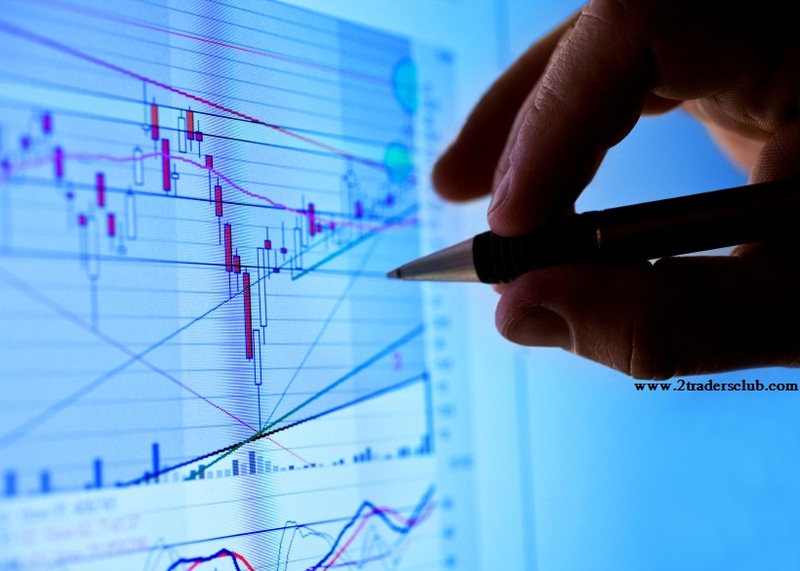 It was the Aussie Trade balance data which hit the AUD stronger on Thursday, down 0.70% against the USD. Earlier this week weak GDP news trigger the sell-off. In a nutshell, it is a bad week for AUD fell to the lowest level since June. Oil rose more than a percent and Gold has broken under 1250, down 1.50%. After a steep fall (Tue) copper manages to consolidate at lower levels. Now it’s Natural gas turn down nearly 5%. Bitcoin keeps surging, high made $15975 in our KTM terminal. If US dollar strength coming today (NFP) the AUD and NZD will be in South phase again. For the Aussie dollar, China data in Asia session is the other risk event to focus on. 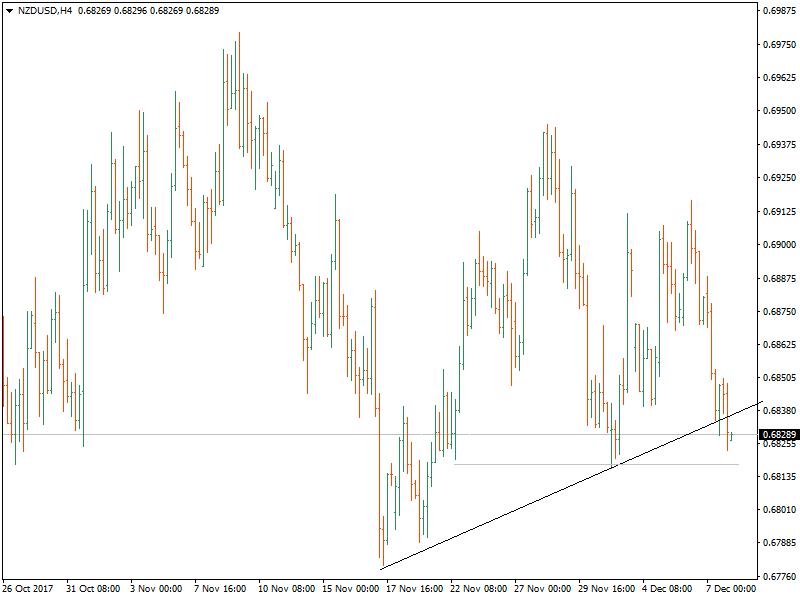 NZDUSD immediate support finds at 0.6815<0.6800-0.6780. 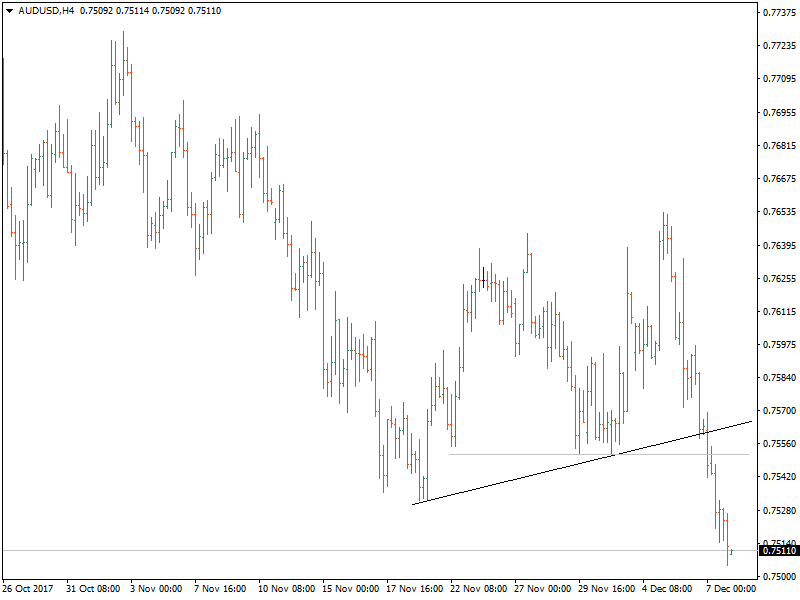 NZDUSD h4 chart appears similar to the AUDUSD h4 chart. In this case NZDUSD likely to re-test mid-Nov low. 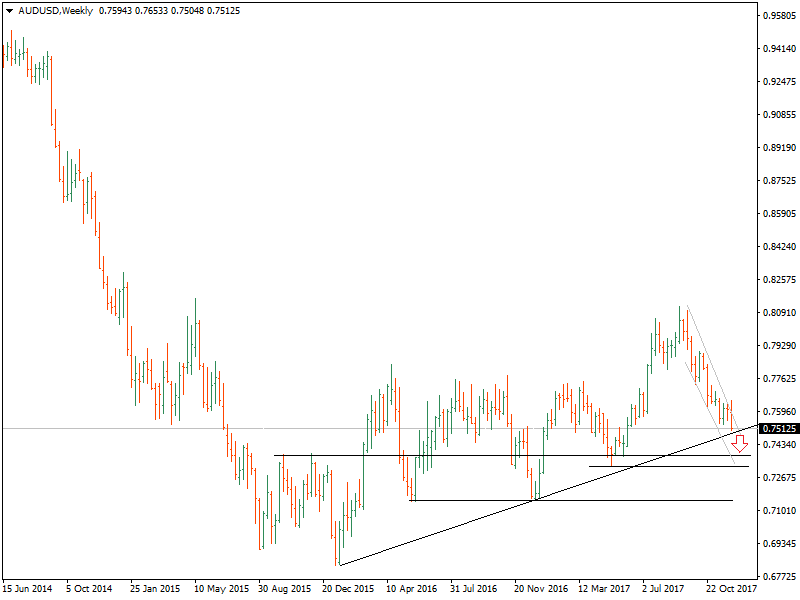 EURNZD: Potential to move further.